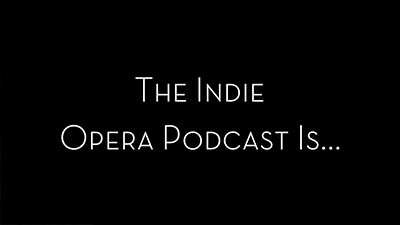 The Indie Opera Podcast is stepping in to the video realm. We are members of the New York Opera Alliance and were part of their Kick-off event at Le Poisson Rouge on Nov. 3rd. So we showed a video, which is tempting us to try making a video podcast. So we recorded a show in video to be released soon! Here is the Video that we showed at the NYOA event. I hope you enjoy.